Sunday 12th – Gallipoli Service at The Royal Hospital Chelsea (Parade at 10.30 am). Thursday 16th – London & Southern Counties Branch General Meeting, TA Centre, 95 Horseferry Road, London SW1 at 6.00 pm. Friday 24th – Regimental Golf Competition. Saturday 1st – Colonel’s Rehearsal of Trooping the Colour, Scotland Office, Whitehall. (Arrival recommended between 10 and 10.15 am.) Further details from London & Southern Counties Branch. Monday 3rd – Friday 7th – Arnhem Battlefield Tour. 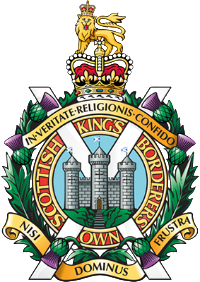 Thursday 12th – KOSB Malaya and Borneo Veterans Dinner. Saturday 19th – 1KOSB Signal Platoon reunion. 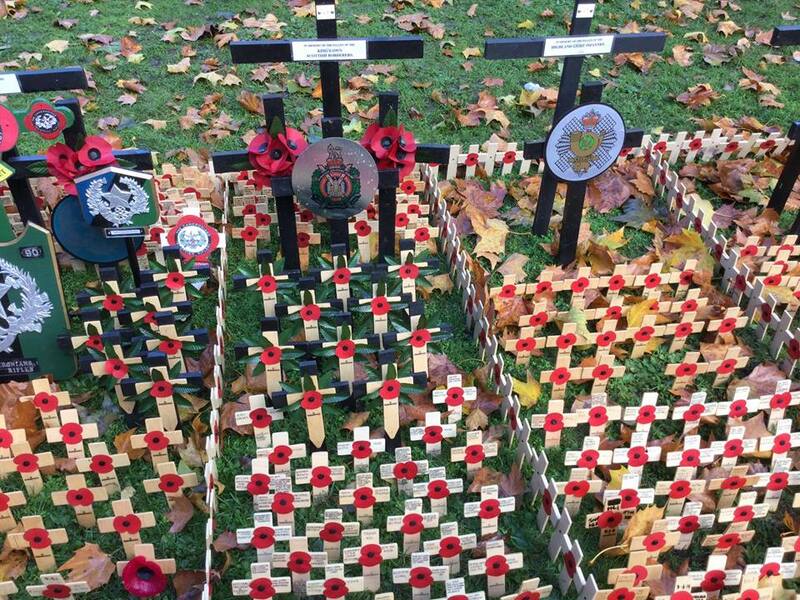 Saturday 9th – Service and Cross Planting, KOSB Regimental plot, Field of Remembrance, Westminster Abbey. Saturday 9th – London & Southern Counties Branch Autumn Lunch at 12 noon in the Victory Services Club, London. Sunday 10th – National Remembrance Parade, the Cenotaph, London. Friday 15th – Cruickshank Dinner, St Boswells. It is with deep regret that we inform you of the death of Rab Perry who died peacefully at home in Folkestone on 27th January 2019. It is with deep regret that we inform you of the death of Big Dougie Douglas who died suddenly on Wednesday 30thJanuary 2019 at the Borders General Hospital aged 73. It is with deep regret that we inform you of the death of Jock Deans who died on 26 thJanuary 2019. Funeral details are: Church Service at Selkirk Parish Church, High Street, Selkirk. TD7 4JX on Thursday 14 Feb 2019 at 12 noon followed by internment at Shawfield Cemetery, Shawpark Road, Selkirk TD7 4EE at 12.45.